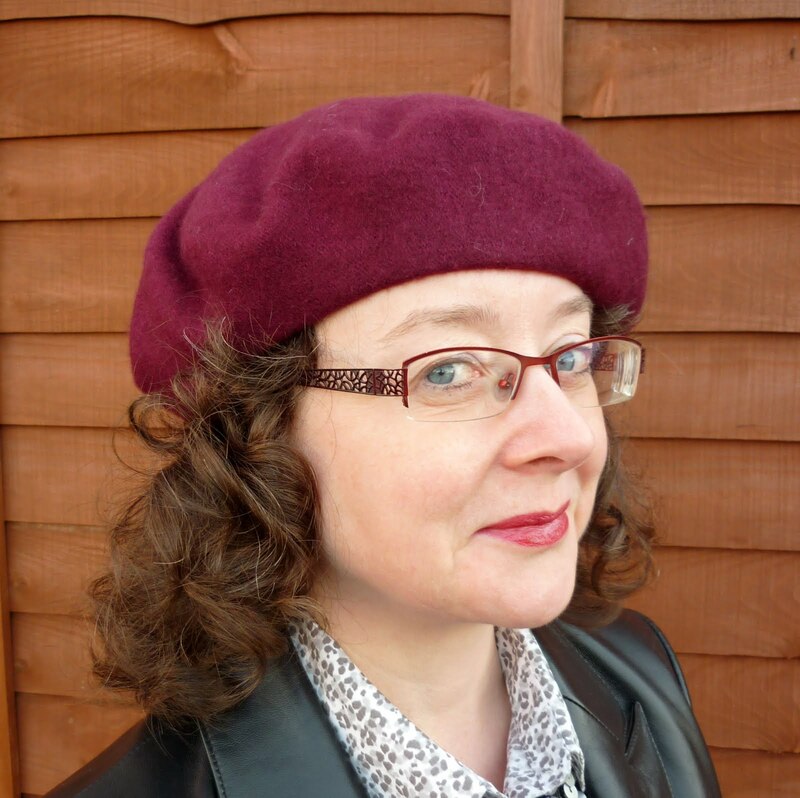 A 52 Week Style Challenge: For the next year, from September 2015 to September 2016, I’m undertaking a weekly style challenge. 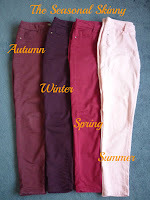 I’ve chosen from my existing wardrobe, 4 pairs of coloured skinny jeans in varying shades across the red spectrum; one to represent each of the 4 seasons. 13 different looks for each season. There’s Burgundy for Autumn, Wine for Winter, Bright Red for Spring and Baby Pink for Summer. I’ll be posting the weekly outfits here. You can also follow them on Pinterest and on Instagram. You can read all about why I’m doing The Seasonal Skinny Style Challenge here.